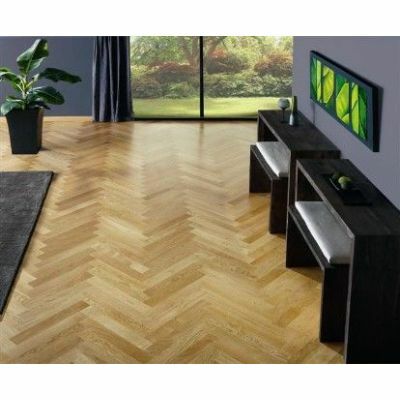 Parquet or more commonly known as parquetry is used to enhance decorative effect of your building. 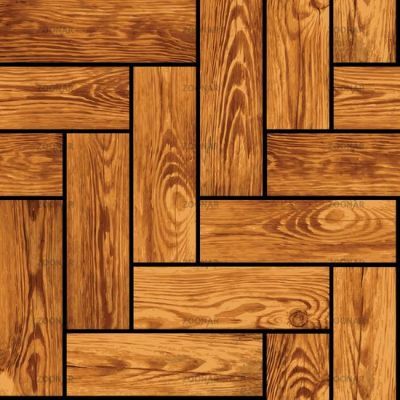 Basically it is a geometric mosaic consisting of wooden pieces and is abundantly used for furniture (veneer patters) and flooring (block patterns). Timber from oak, walnut, lime, cherry and maple is used for the production and manufacturing of parquet. 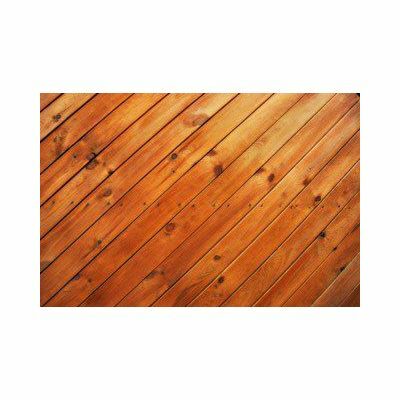 Tiles and Tools has different types of parquets in its inventory, so if you are looking forward to introduce wood flooring to your home than we can help you get the best product at the least price.